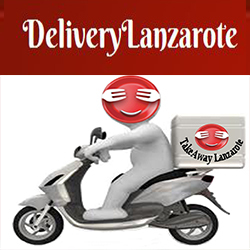 Pizzas | Kebab | Indian Food Delivery Restaurants | Chinese Food Delivery Restaurants | Italian Pasta | Spanish and Canarian Food Delivery Restaurants | Greek Food Delivery Restaurants | Portuguese Food Delivery Restaurants .Takeaways Lanzarote : Playa Blanca | Puerto del Carmen | Yaiza | Puerto Calero | Costa Teguise | Arrecife | Playa Honda | San Bartolome | Haria | Macher | Femes . 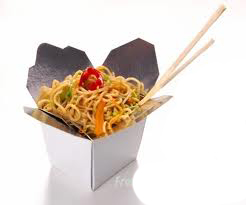 Great Chinese Food Delivery Restaurants . More than a 100 dishes, amazing value.